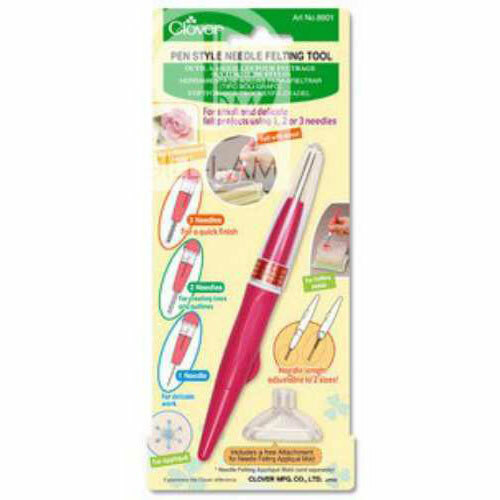 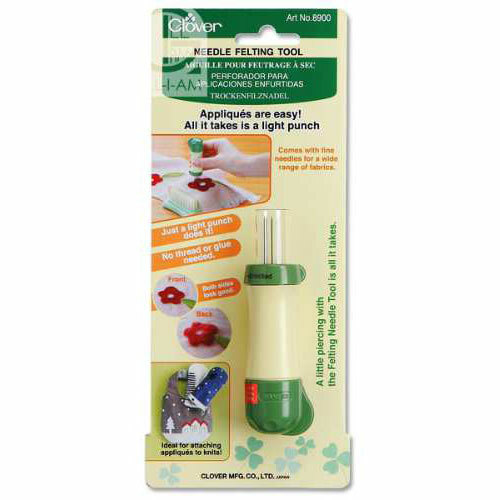 View basket “Needle Felting Tool – Clover Pen Tool” has been added to your basket. 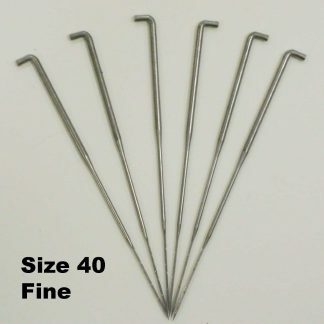 1 x10 cm & 1×8.5cm Internal Flex Frame closures for glasses cases, purses etc. 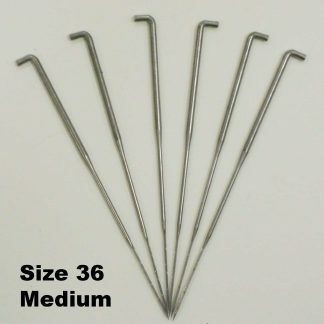 3 x 10 cm Internal Flex Frame closure for glasses cases, purses etc. 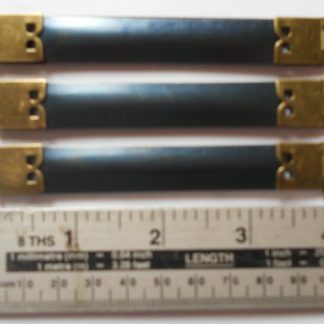 3 x 8.5 cm Internal Flex Frame closure for glasses cases, etc.